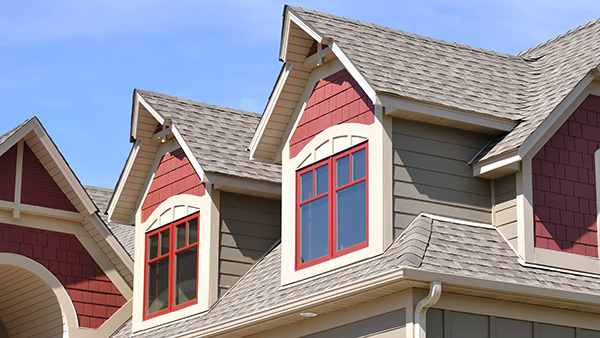 Are you in need of Residential Roof or Tuckpointing Repair services in the Chicagoland area? 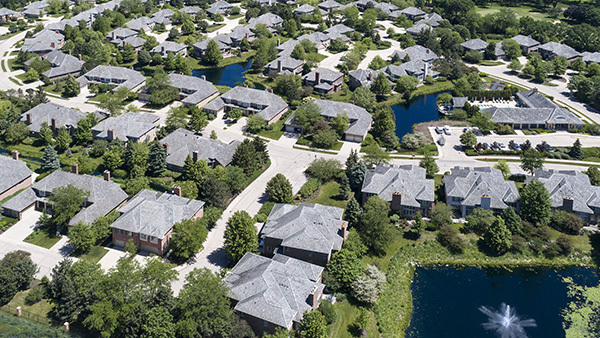 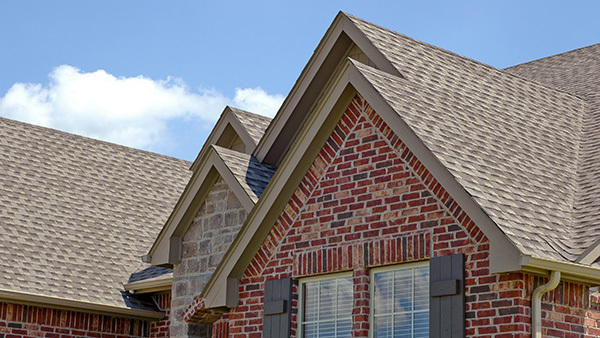 The Residential Roof Repair professionals at Expert Super Seal Roofing & Tuckpointing provide top-quality, affordable Roofing & Tuckpointing Repair services for Chicagoland Homeowners. 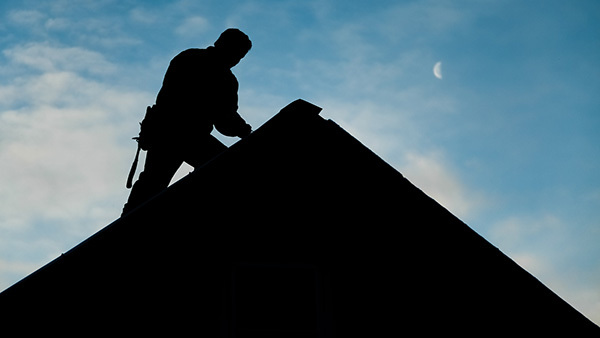 We aren’t here to offer gimmicks or hidden costs, just an honest price for honest work.